This is a short commentary on Galatians 5:22-23. It is a study of what the Spirit of God wants to do in the life of every believer. 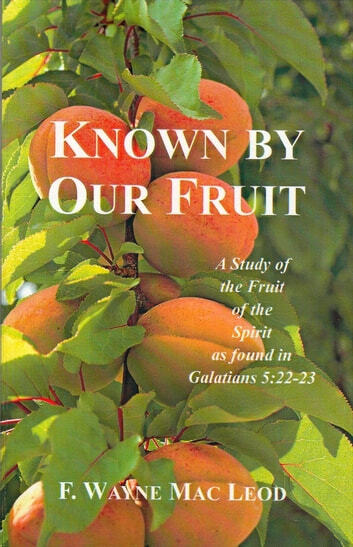 The fruit of the Spirit is not the fruit fo human effort or discipline. 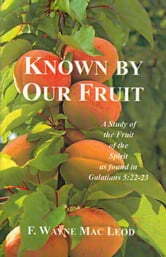 It is the fruit of God's Spirit--the evidence of His presence in the life of the believer. Where the Spirit of God is given freedom to work, this will be evident in the character of His people. While there is much emphasis in our day on the work of God's Spirit to empower the believer in ministry, Galatians 5:22-23 represents a work that is far more foundational, I cannot be the husban or wife I need toi be if I do not know this character building work of God's Spirit. I cannot be the Christian leader God intends me to be if I am not transformed by the fruit of God's Spirit.